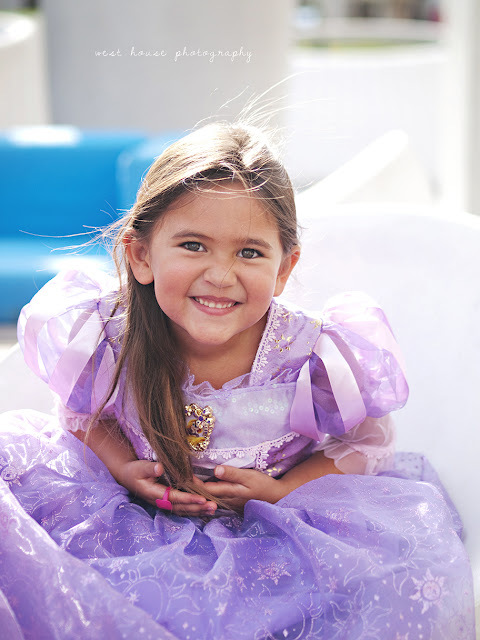 I remember meeting and shooting with little Ava when she was less than a week old and doing countless shoots through the years with her (and her siblings as well as mom and dad). 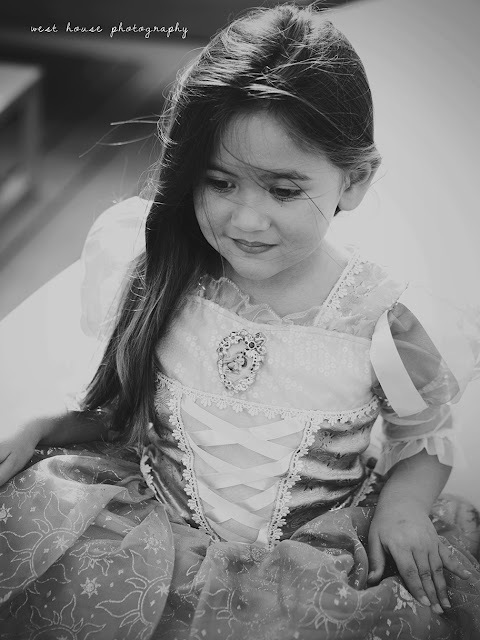 I can't get over the fact that she already FIVE! 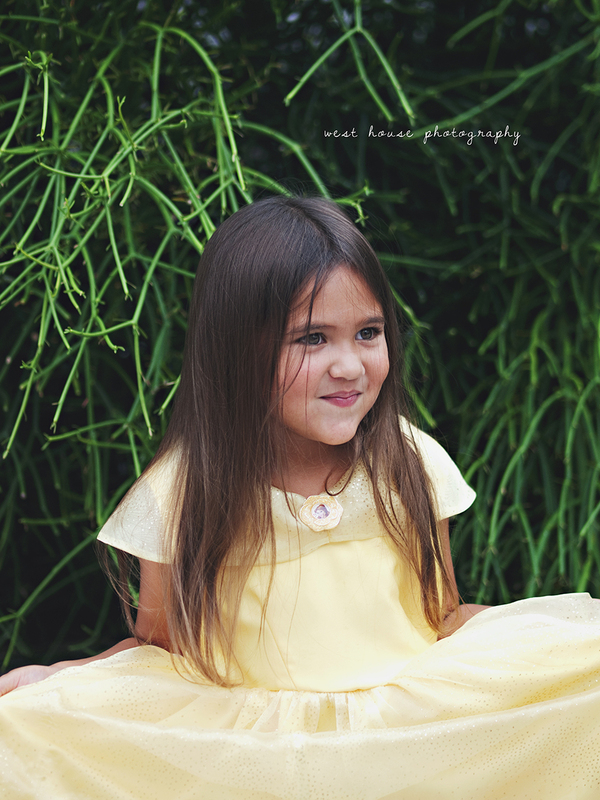 I have come to love her and this family so very much and they are so dear to me to have me literally capture all of their children grow up. 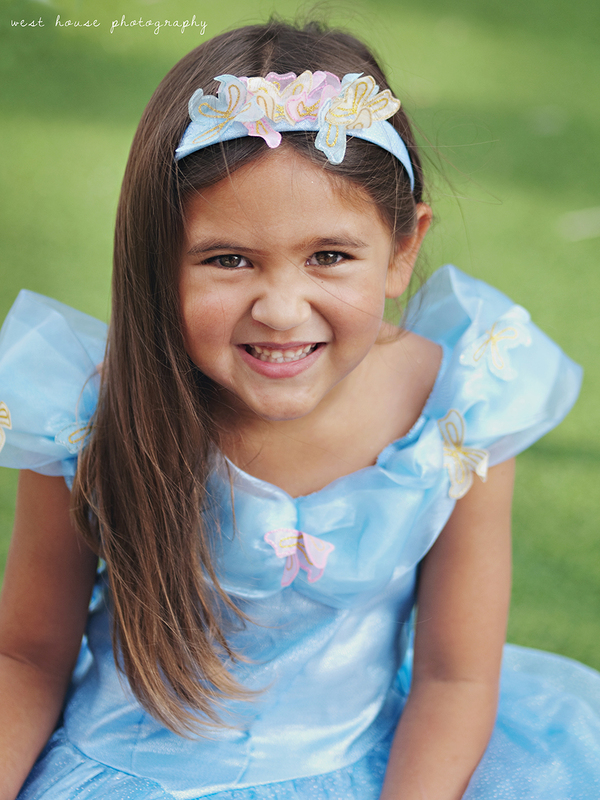 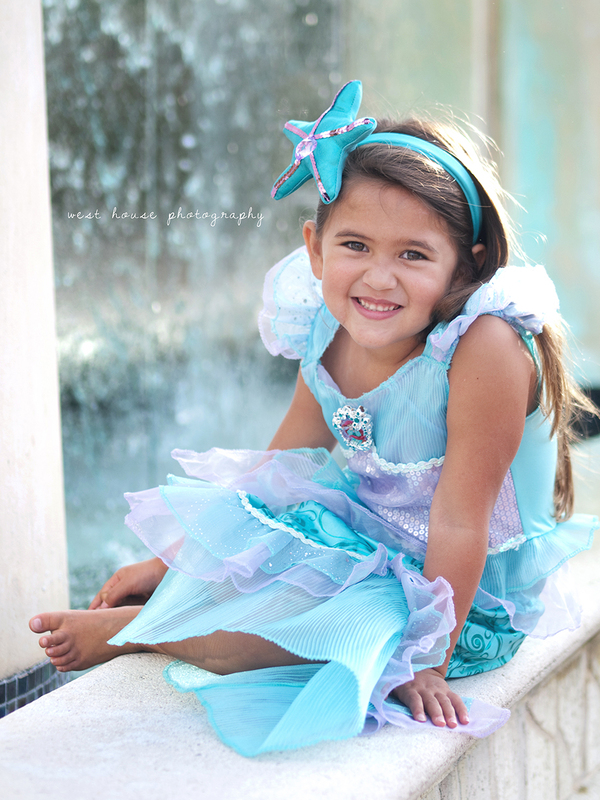 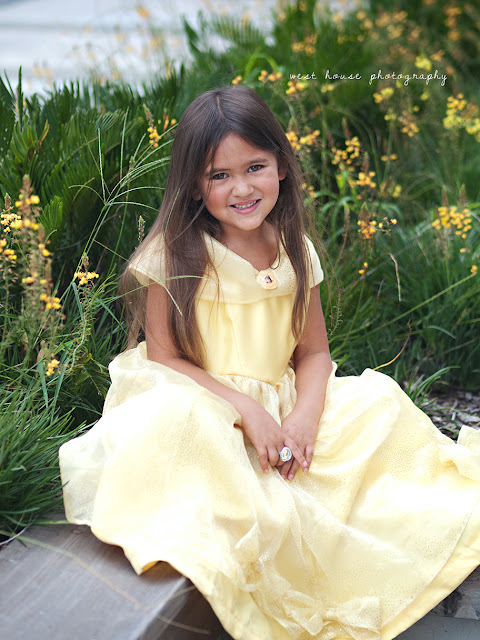 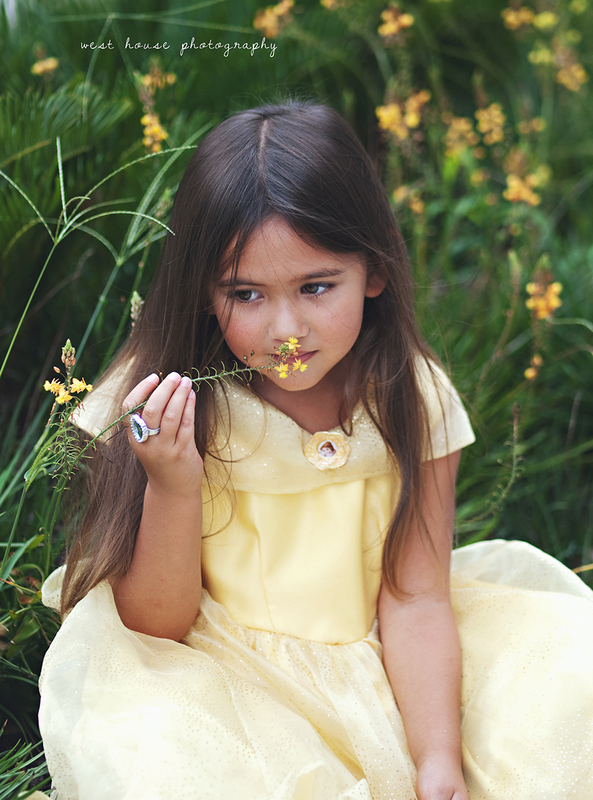 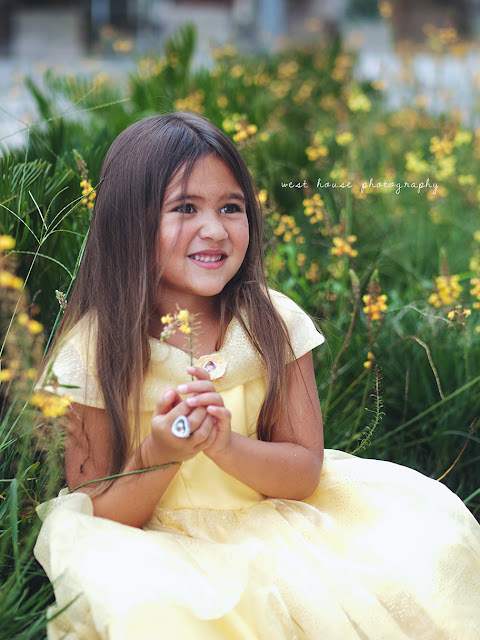 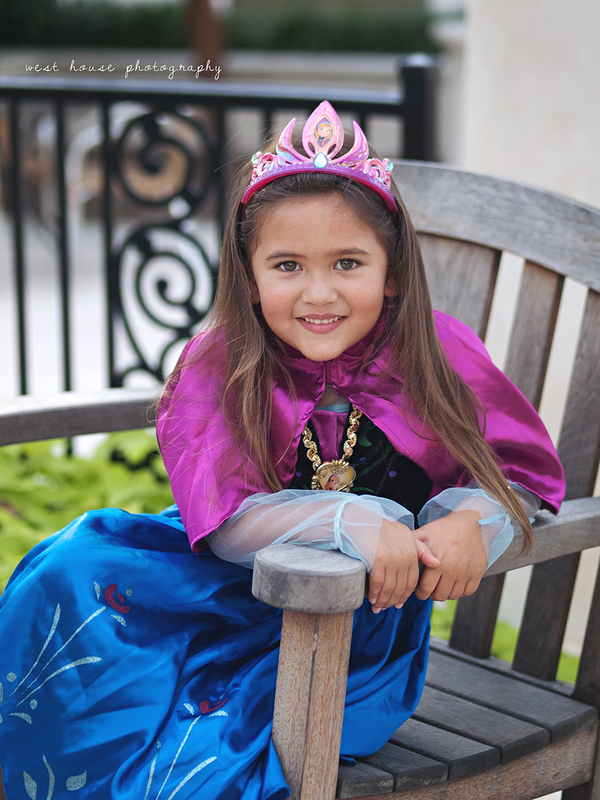 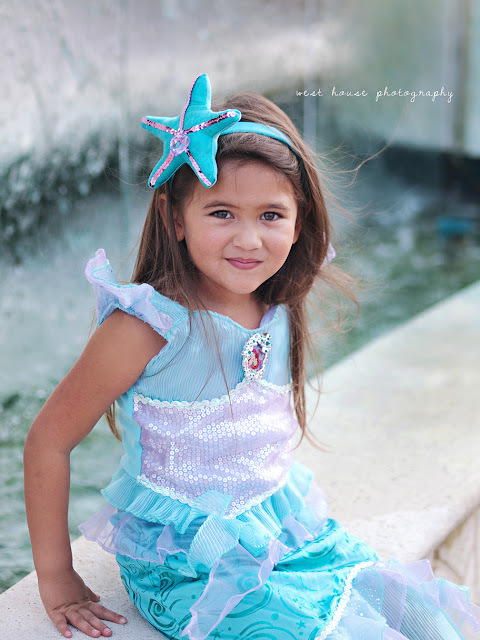 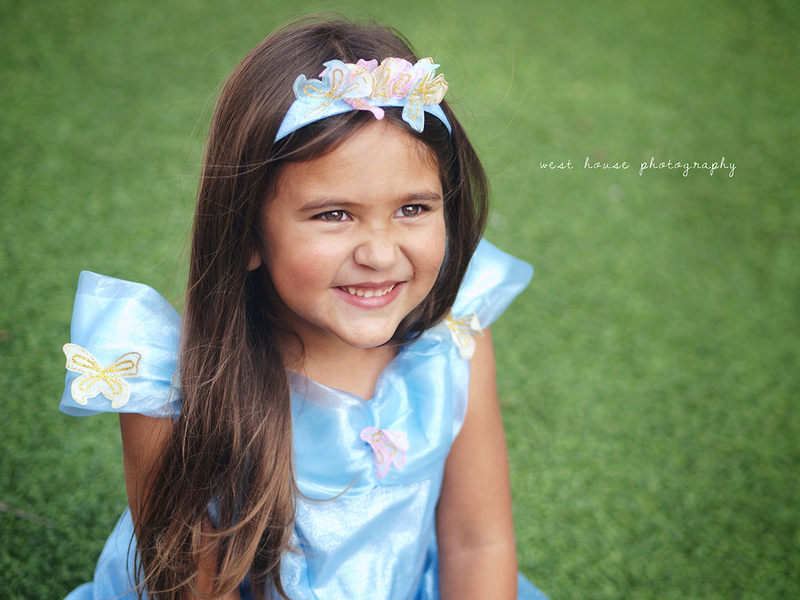 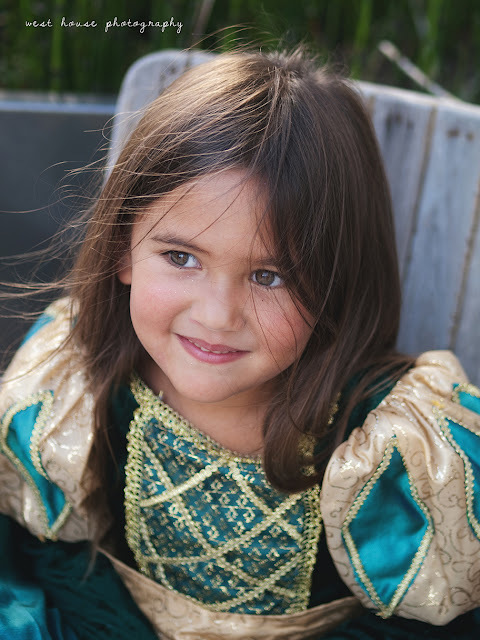 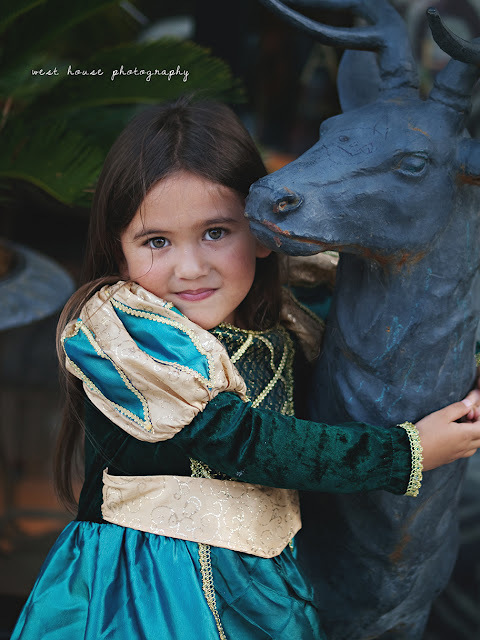 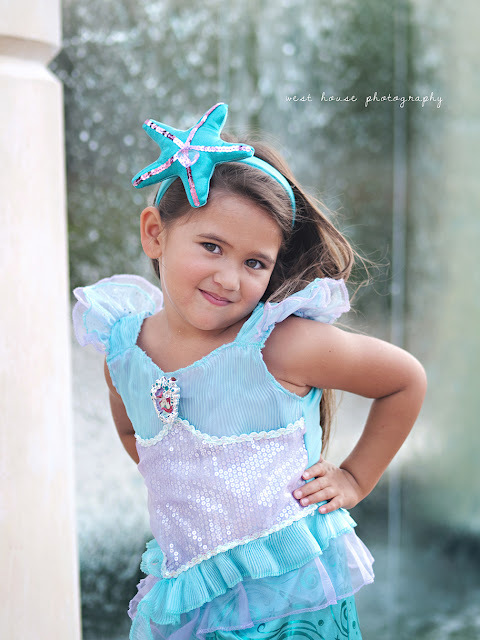 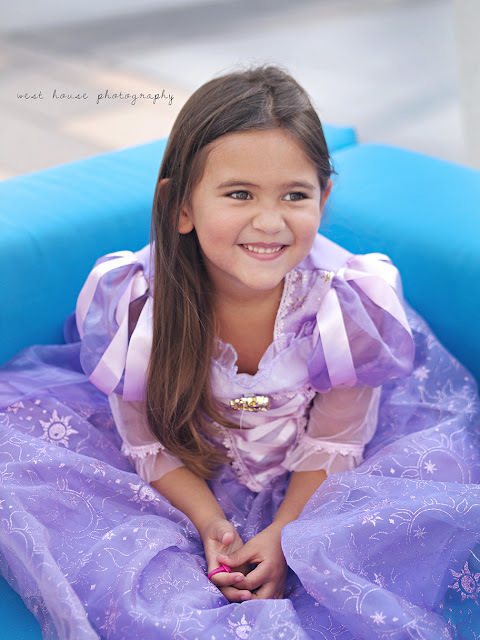 Ava wanted to be seven different princesses for her five year shoot and we had such a blast. Now hopefully the next year doesn't go by too fast before the six year shoot!